I often hear surprising stories and interesting anecdotes from travellers who have visited Riga. Many people are surprised to find a city that is completely different from the one they had imagined. Many visitors expect Riga to consist of a lot of massive grey buildings, but instead they find a bustling European city rich in pastel colours, historic statues and beautiful buildings. Riga is quite simply a wonderful weekend destination that is becoming more and more popular each year. 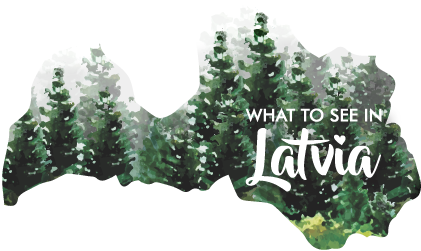 Quite a few people I know have said they have experienced amazing weekends in Riga, enjoying its great restaurants (many of which are inexpensive for the quality of cuisine on offer), sightseeing and shopping. In 2017 Business Insider named Riga the best value destination in Europe for Christmas shopping, and every shopaholic will be happy about wonderful goods – and wonderful prices – to be found in the shops of Riga. And with its vivid nightlife, many bars and inexpensive prices, Riga remains a popular party destination.